Our experience and can-do attitude will ease stress and worry from the funeral, leaving you free to honour and remember your loved one in a special way. 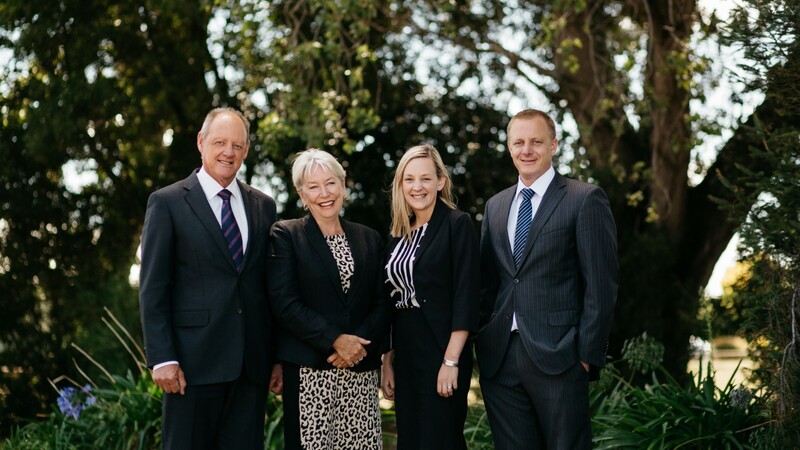 Peter Beauchamp has 40+ years of trusted professional experience and is joined in the business by wife Julie and children, Anthony and Emily. Our expert team of older and younger generations have built a reputation for personal service and excellence at funeral homes in Marton (since 1981), Feilding (1991) and Palmerston North (1996). We are friendly, easy-to-deal with people, dedicated to serving you with integrity, warmth and positivity. With more than 100 years of combined experience, we offer the highest standards of industry training and knowledge so we can respectfully care for the deceased and help you plan a fitting celebration of the life and times of your loved one. The natural empathy of our close, family-run business makes a difference –and we offer a choice of both men and women funeral directors.